In September Survation conducted a poll on behalf of the Scottish Daily Mail regarding voter intentions in Scotland. The poll questioned 1,016 Scottish adults aged 16 and above. We asked respondents about their previous voter history, likelihood to vote in an upcoming election, and how they would vote on an independence referendum. 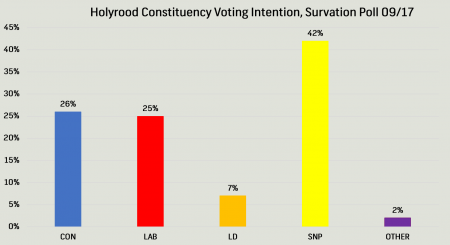 Survation found that if there was a General Election for the Westminster Parliament taking place tomorrow, and there was a candidate from all political parties, respondents would most likely vote for the Scottish National Party (SNP) at 39%. The SNP was followed by Scottish Labour and the Scottish Conservatives, both on 26%. 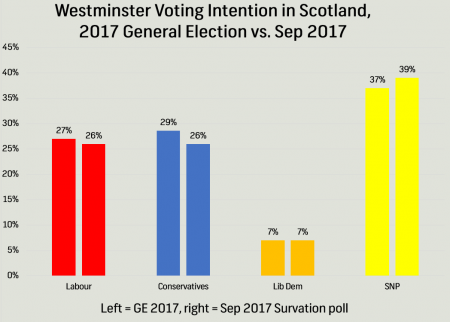 The SNP is up 2%, from 37% in the 2017 General Election. The poll found that 42% would vote for the SNP, 26% Conservative, 24% for Labour, and 7% for Liberal Democrats. 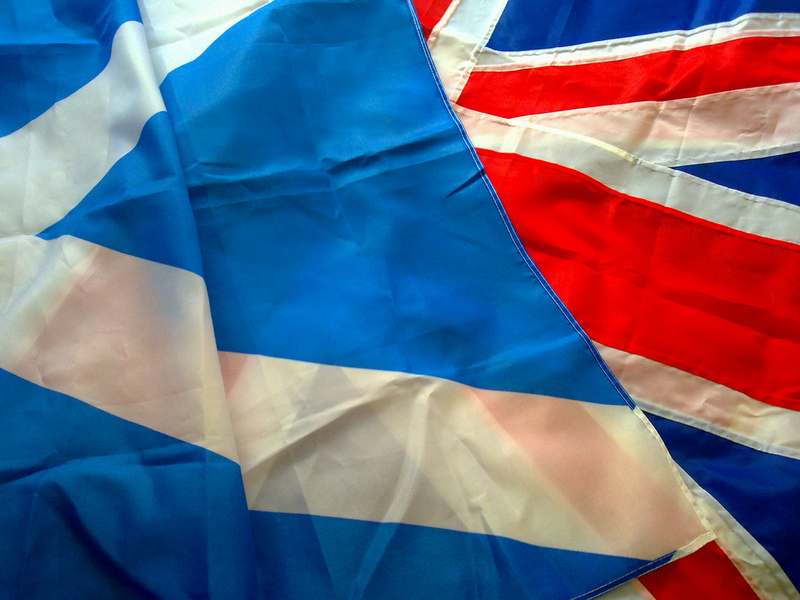 Of the Scottish adults polled, 46% were in favour of independence, with 54% opposed. This result shows a slight shift towards independence compared to the 2014 referendum results. An increase of in-favour from 45% to 46%. 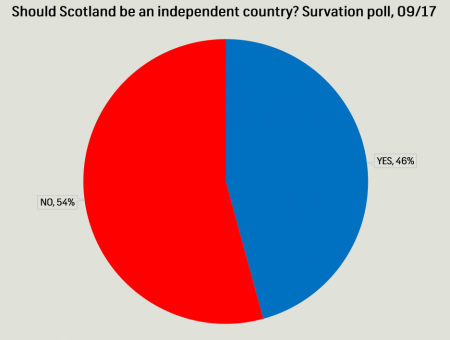 However, this still leaves the majority of Scottish adults against further independence. We also asked Scottish voters their opinions on other legislative topics the Scottish Parliament may implement. The survey asked about a proposed ban on smacking children. It was found that 42% of parents oppose a ban on smacking children. This compares to 36% of parents who support the ban. Another question asked people’s thoughts on whether or not prisoners should be allowed to vote in future Scottish Elections. Survation found that 57% of Scottish adults polled somewhat or strongly oppose letting prisoners vote in future elections. For more information and full survey results, tables can be found here.